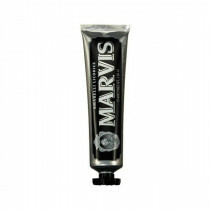 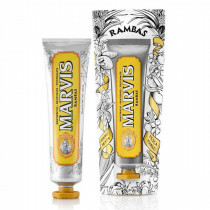 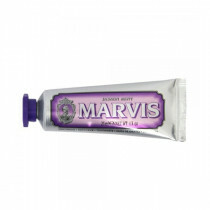 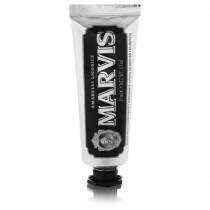 Toothpaste brand Marvis creates original, aromatic toothpastes that provide maximum protection, a fresh sensory experience and exceptional whitening. 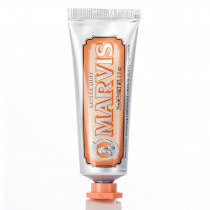 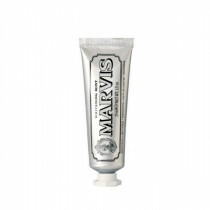 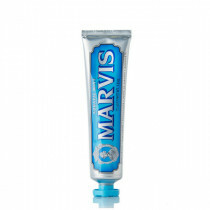 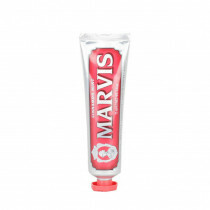 Marvis has revolutionized tooth brushing with its contemporary toothpastes, turning a chore into a daily pleasure. 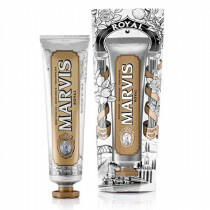 Imported from Florence Italy, Marvis is a gorgeous statement of elegance to any bathroom. 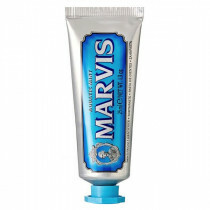 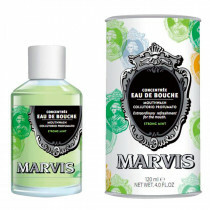 Marvis reinterprets the concept of toothpaste, turning a simple daily act into the pure pleasure of life, discovery and taste, day after day.